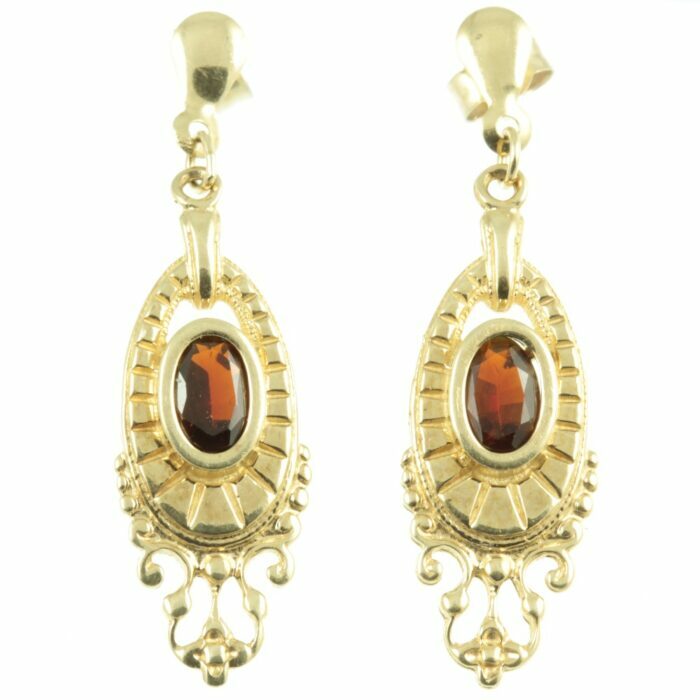 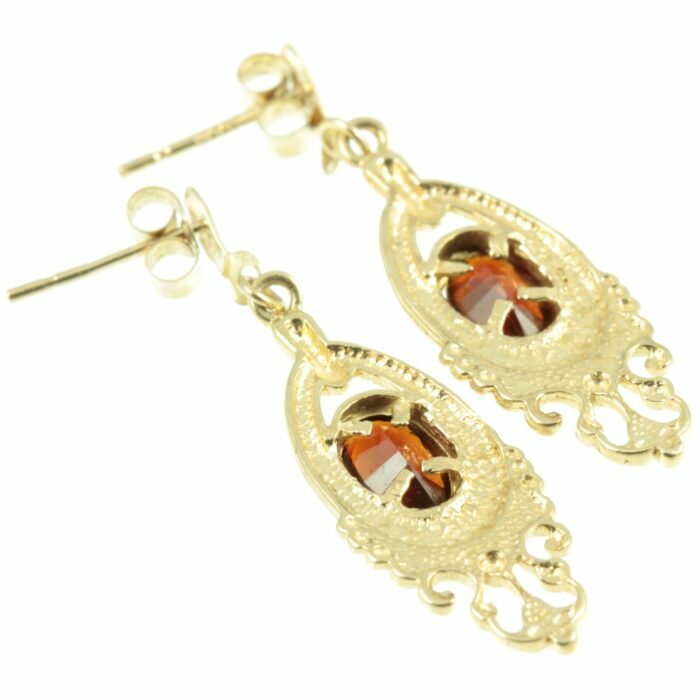 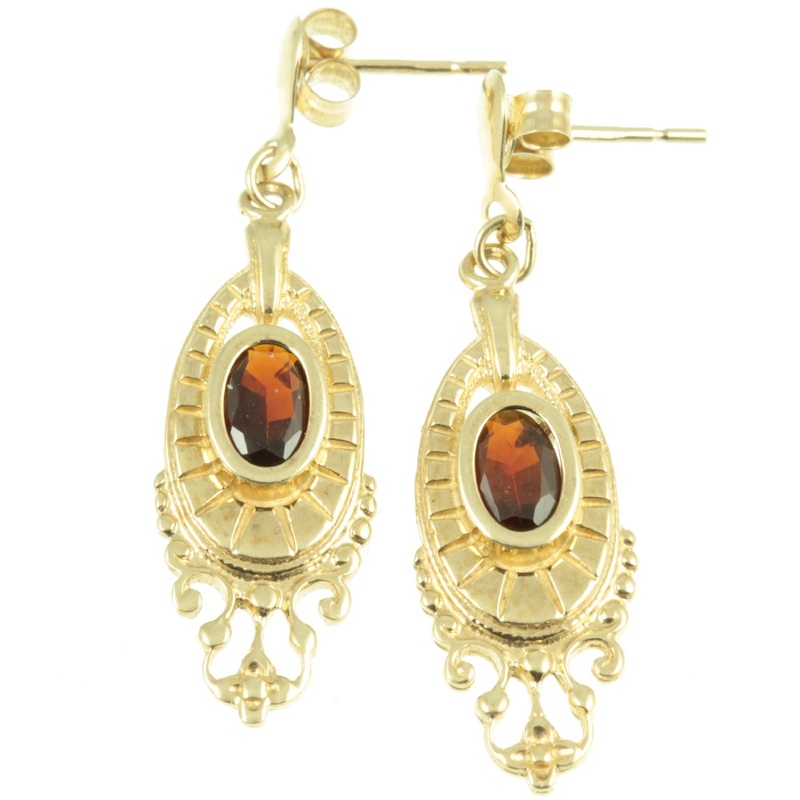 An ornate pair of garnet earrings. Two oval cut garnet gemstones with a combined weight of 50 points set in 9ct yellow gold upon a raised plinth. 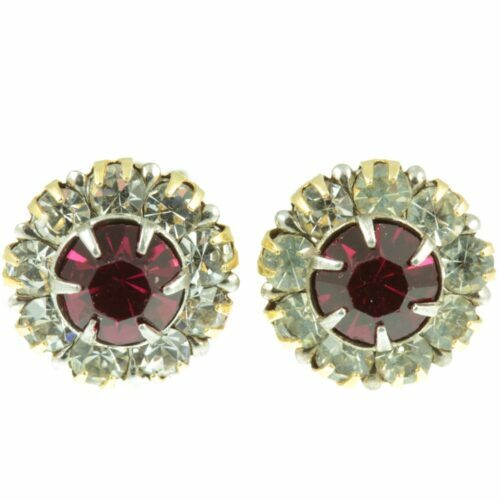 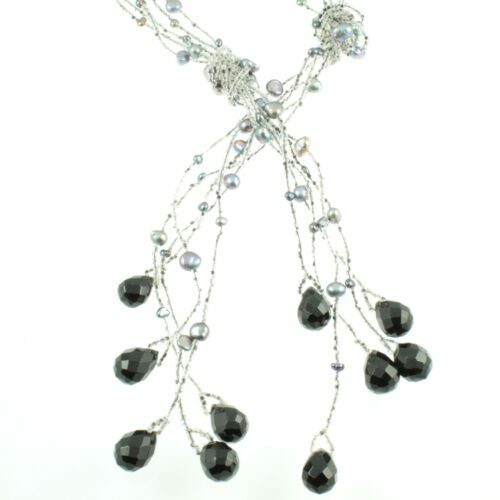 These garnets have excellent clarity and catch the light beautifully. 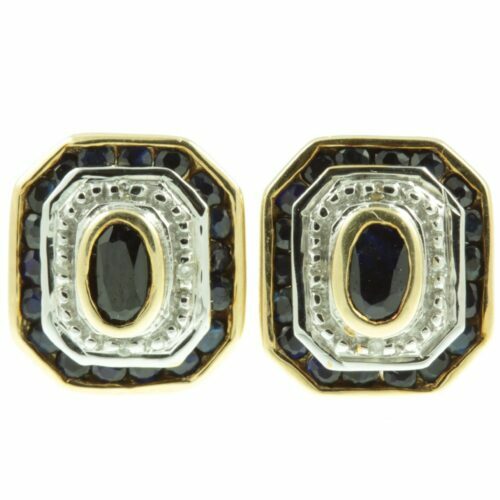 Surrounding this raised plinth is an oval-shaped 9ct gold panel featuring scrolling details. 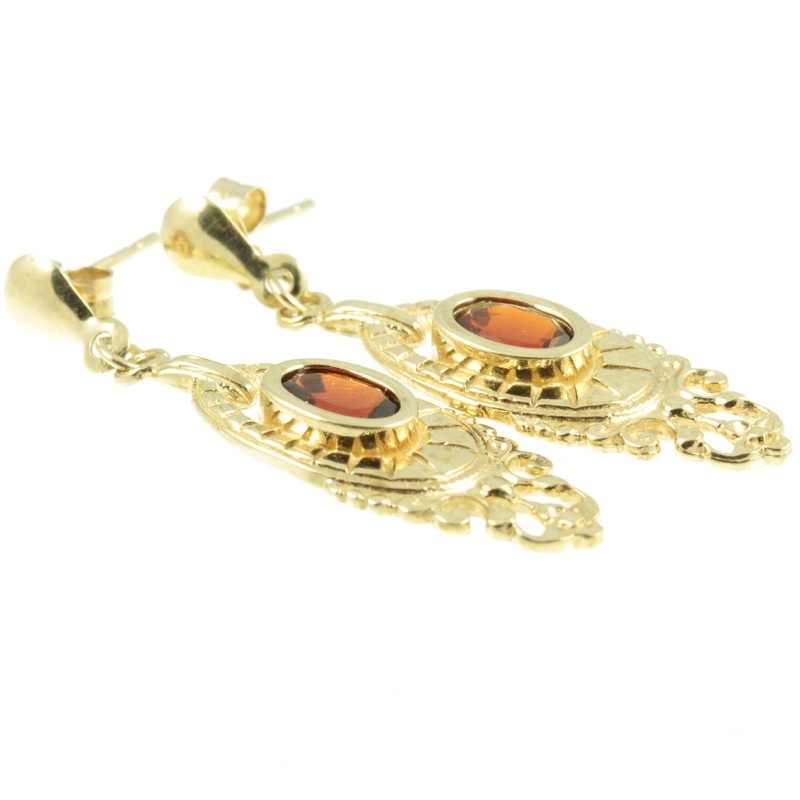 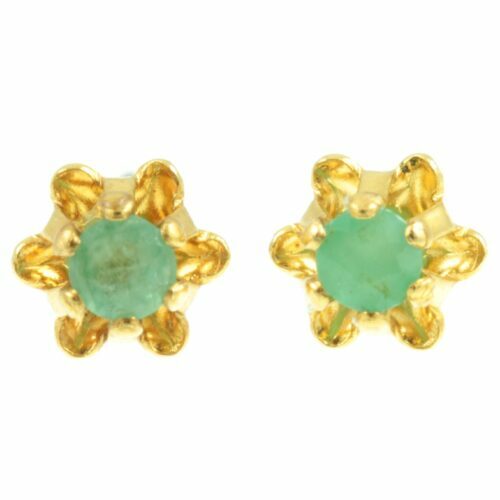 A pair of well-made and wearable vintage earrings. 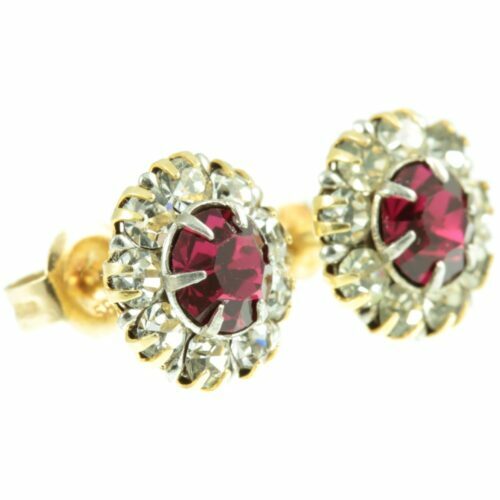 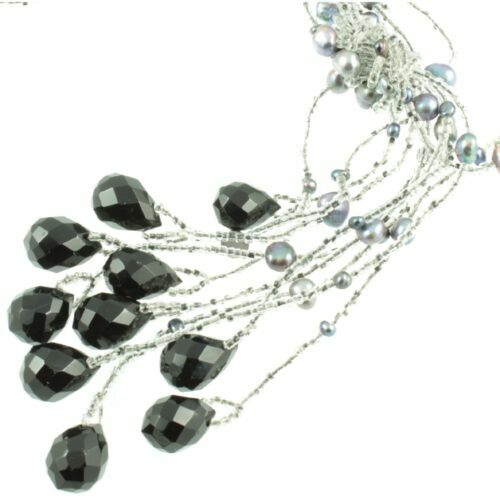 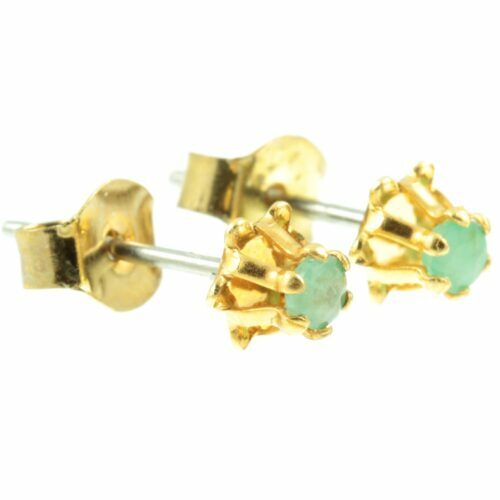 Earring size : 31mm x 9mm, weight : 1.2g each.